If a State wants funding that comes through the Elementary and Secondary Education Act, as amended by the Every Student Succeeds Act (ESEA/ESSA), then it must submit an "ESSA State Plan" that describes how it will use that funding to benefit students in that State. The two deadlines to submit ESSA State Plans were April 3, 2017 and September 18, 2017, but not all states have submitted their plans. Four states have received an extension and won’t be required to submit their State Plans until later in the fall. 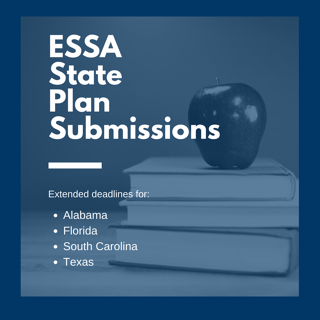 Because of the impact of hurricanes Harvey and Irma, Texas, Florida, Alabama, and South Carolina have received an extension of their State Plan submission deadlines. Sixteen states and Washington, D.C. submitted their plans for the April 3rd submission date. Of these, all have been approved except Colorado, Massachusetts, and Michigan. September 18th was originally intended to be the drop-dead date for all remaining ESSA State Plan submissions. Thirty states and Puerto Rico submitted their plans for the September 18th deadline. The U.S. Department of Education (USED) is required to complete a review of state plans within 120 days. This review timeline is a heavy lift for USED, which still does not have some key politically appointed positions filled. For more information on the state plan review process click here. State Plans have a direct impact on how districts manage their parent communications compliance. There is a required notification for parents which reports the school’s accountability status (ex. school improvement) that will first be used in the 2018-2019 school year. ESSA defines two categories of schools that may be identified for School Support and Improvement. Those categories are Targeted Support and Improvement and Comprehensive Support and Improvement. 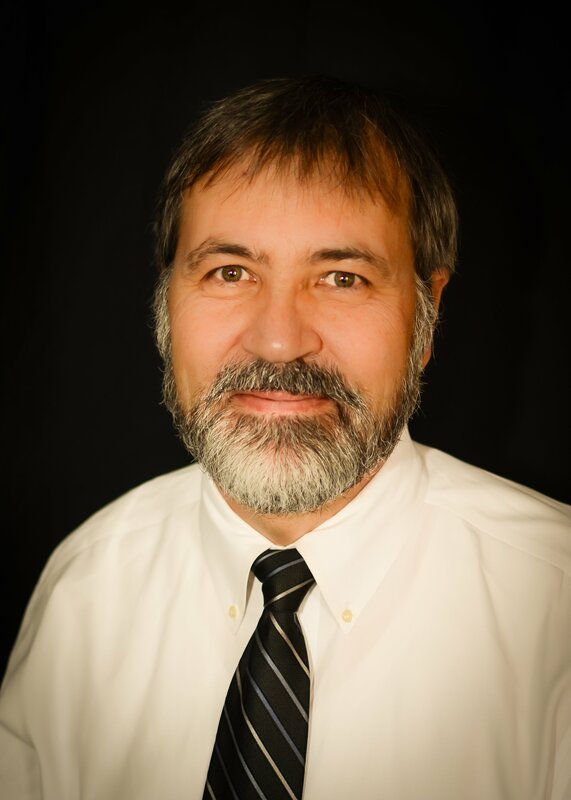 How state plans handle the identification of schools for these two improvement categories will impact what TransACT’s Parent Notice, Status of School Performance, will look like. If you have any questions, or would like to learn how TransACT’s Parent Notices helps make parent notice compliance easy and cost-effective, please contact us at 425.977.2100, Option 3 or email at support@transact.com.